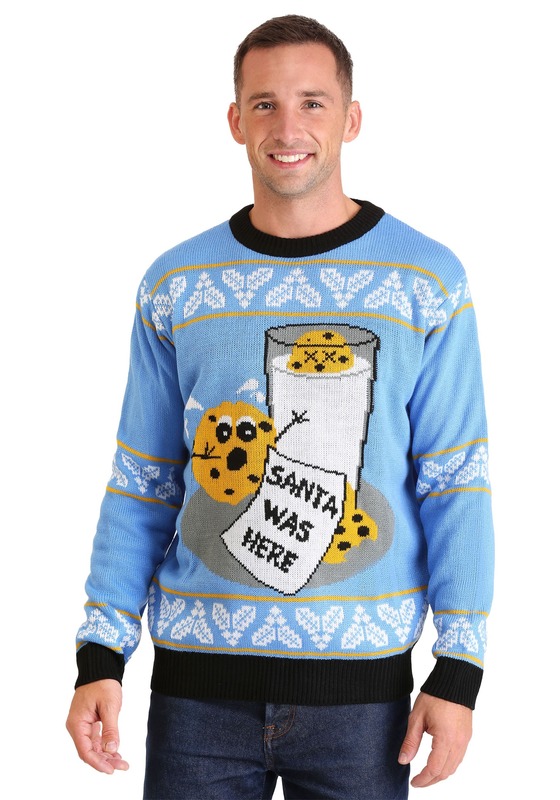 While the popular notion is the Santa embarks on his magical journey every year to spread Christmas cheer, there's a driving force even more powerful than that. 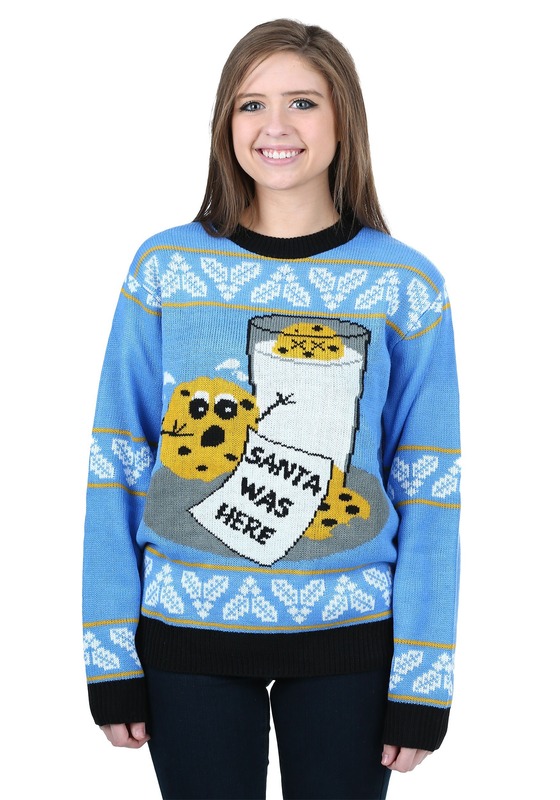 You see, Santa's all about those cookies, G! 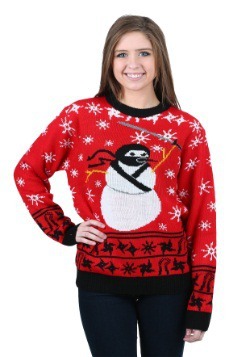 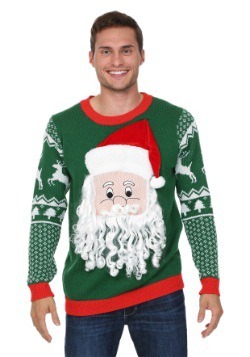 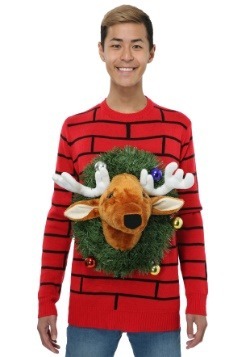 This Christmas sweater has a knit design with the sobering imagery of what the aftermath of his visit looks like. Which, to everyone but a cookie, is pretty darn funny! 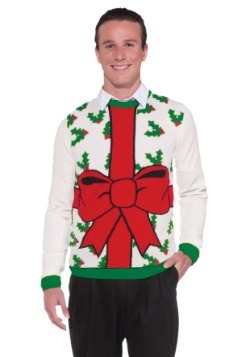 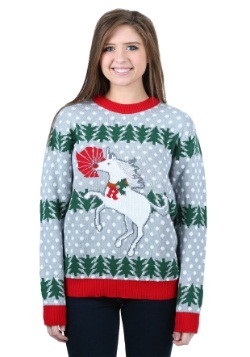 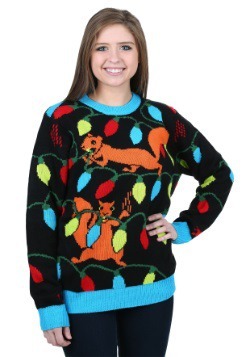 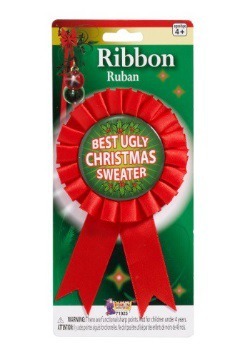 Get this seasonal look for your next ugly sweater party or for Christmas eve, and you're sure to get a few chuckles. 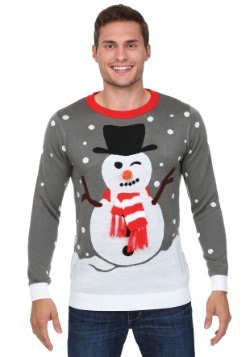 Small - £19.99 2X - £24.99 Only 4 left!